We had a great time talking with Mary Kirby, or perhaps better known as RunwayGirl from the Runway Girl Blog. She takes the time to talk earnings (or lack of), bad PR, and snakes. Yes, snakes. 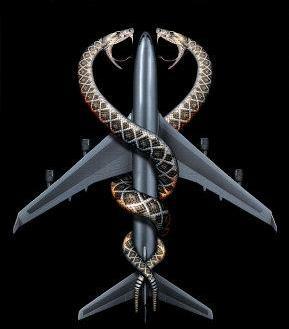 This entry was posted in Episodes and tagged Air Force, Airbus, Boeing, Cuba, EADS, Obese, Qantas, Snakes, Southwest, Tanker, United on April 22, 2009 by maxflight.